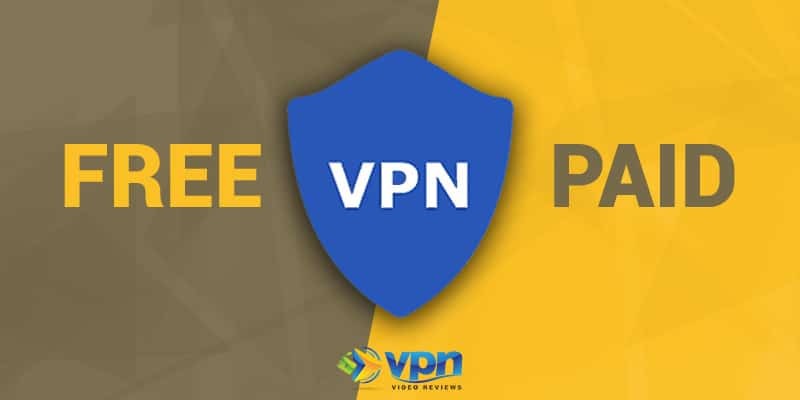 Free VPN vs Paid VPN? Increase Internet Speed on VPN? How to Watch Netflix in China? What are the differences between the various VPN connection protocols? Perhaps you’re a bit confused by all the different VPN protocols available and wondering which one you should use. Here’s a simple guide to help you understand which VPN protocol to choose based on their uses, speed and encryption. In the guide below, we cover all the primary VPN protocols along with the pros and cons of each to help you determine which protocol you should use when you connect to your Virtual Private Network. RELATED: Not clear on what a VPN is? Check out my Simple Explanation of a VPN. Pretty much all of the best VPNs will give you the option to change your connection protocol from within the program. This includes both the desktop apps and the mobile apps. In this article, you’ll learn what all these connection protocols mean and which situation is best to use what. While each VPN provider often develops their own specific add-on or tweaks to each protocol, I’ve introduced the most common VPN protocols used in the industry below as well as their advantages and disadvantages. PPTP Fast and ideal for streaming. Supported on older devices Least secure protocol and only recommended for advanced users. L2TP/IPsec More secure than PPTP. Good in areas where newer protocols like OpenVPN are not supported. Slower than OpenVPN. Only recommended for advanced users. Open VPN is the industry standard and generally the most recommended protocol by VPN providers. It is also highly configurable and can be used on both TCP and UDP ports while supporting a large number of encryption algorithms and ciphers. Perhaps that’s a bit confusing so let me boil it down to this statement: If OpenVPN is an option for you, try to use it. Because OpenVPN is an open source technology, the open source community can also improve if any security flaws are detected in the code. Point-to-Point Tunneling Protocol (PPTP) is among the earliest encryption protocols invented and can run on versions of Windows dating back to 1995. PPTP is one of the most common, easiest to set up, and computationally fastest protocol. Thus it is recommended for applications for which speed is most important, such as streaming video like Netflix over VPN. Outside of this, PPTP is NOT recommended as it is not as secure and should only be used by advanced users. L2TP stands for Layer 2 Tunneling Protocol and IPsec for Internet Protocol security. L2TP was first proposed as an upgrade to PPTP and because it does not provide strong encryption alone, it is paired with IPsec for end-to-end security. Although slower than PPTP, it is more secure and commonly used where newer protocols like OpenVPN are not supported. IKEv2 stands for Internet Key Exchange Version 2 and is new compared to other VPN protocols. Many providers like NordVPN also pair IKEv2 with IPsec for additional security. It also has the ability to automatically jump from WiFi to your wireless network without dropping the secure VPN connection, making it a popular protocol for mobile devices. Unfortunately, the added security and functionality also do not take a significant toll on the overall speed of IKEv2. SSTP stands for Secure Socket Tunneling Protocol and is owned directly by Microsoft. As such it is only available for Windows. SSTP is regarded as among the most secure protocols as it transports traffic through the SSL (Secure Sockets Layer) protocol. It is also less susceptible to blocking by firewalls. How to Choose Which VPN Protocol to Use? For general VPN users or newbies, you can always count on OpenVPN to guarantee anonymity, security, and the ability to access geo-restricted content. If online security, anonymity, and privacy are your top priorities for using a VPN, then OpenVPN and SSTP are the best. With these protocols, you won’t ever need to sweat about third parties seeing your IP address, geographic location, and online traffic. Remember that SSTP is only available on Windows devices, so if you have a non-Windows device, OpenVPN still provides all the security you need. For those using a VPN primarily for streaming geo-restricted content, try using PPTP or L2TP/IPsec. Remember that these protocols offer little to no encryption security. So if security isn’t essential, you can use PPTP for streaming content as it is fastest. For some added layer of security, use L2TP/IPsec even though it is slower than PPTP. Before using these protocols, check streaming performance while using OpenVPN as PPTP and L2TP/IPsec are known to have major security flaws. The best protocols for peer to peer downloading/torrenting are OpenVPN and SSTP as they are best for anonymity and security. Some may recommend L2TP/IPsec to assist in increasing download speeds, but as L2TP/IPsec has security flaws, I would stay away from it when torrenting. On mobile devices, use OpenVPN or IKEv2. Since OpenVPN is the most configurable protocol that offers the highest performance and security it works great on any device. IKEv2 is another alternative as it can jump from WIFI networks to your cellular carrier without disconnecting. Keep in mind that each VPN provider may add their own additional touch on the protocols listed above. 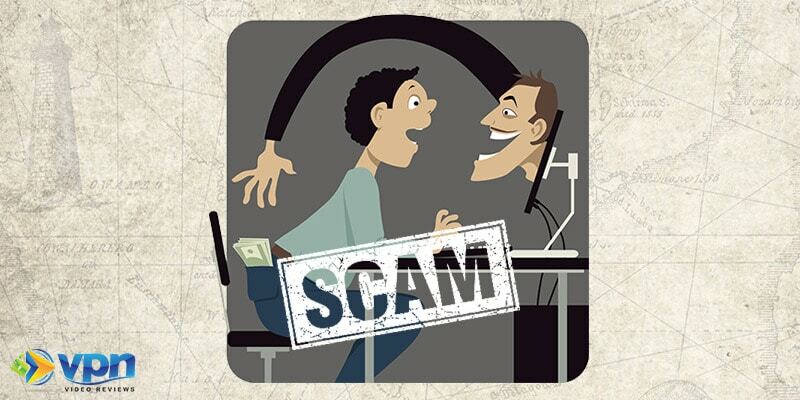 For example, in my review of VyprVPN, I explained how the company pairs its Chameleon technology with OpenVPN to allow users to bypass restrictive networks put in place by governments, corporations, or ISPs. Therefore after choosing which protocol is best for you, review that protocol on your intended provider’s website and see if they have added anything to further bolster security or performance. 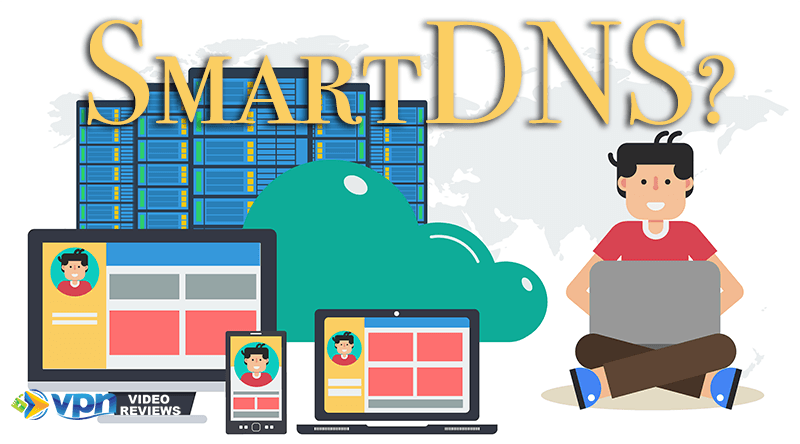 What is SmartDNS and How Can I Use it?